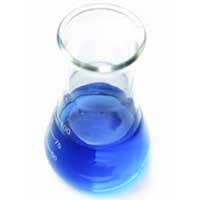 We are one of the renowned Manufacturers, Exporters, and Suppliers of Ultramarine Blue Powder from India. 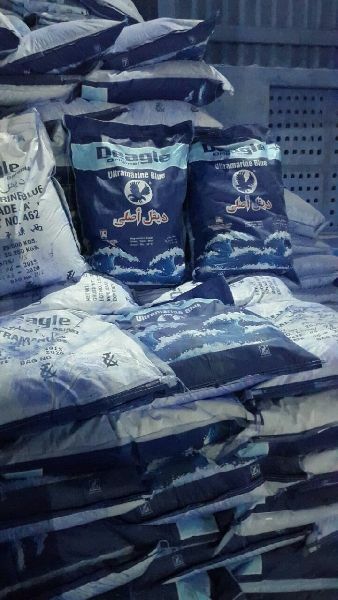 Our Ultramarine Blue Powder is widely demanded in the market due to its effective performance while washing clothes. 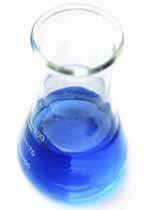 Our Ultramarine Blue Powder easily gets diluted in the water and leaves clothes extra white and shiny.